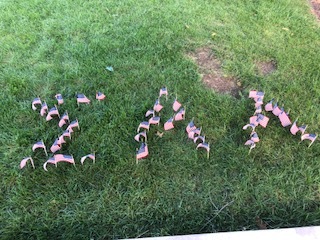 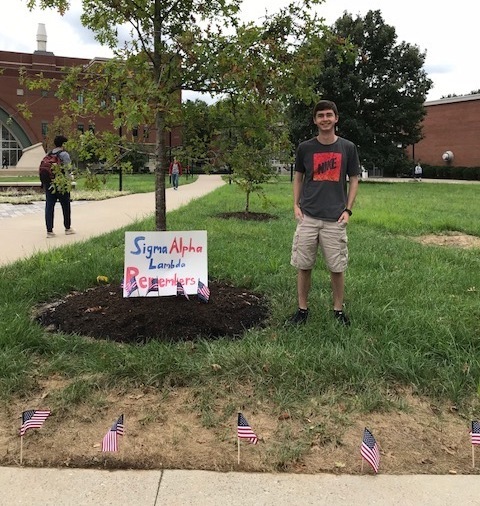 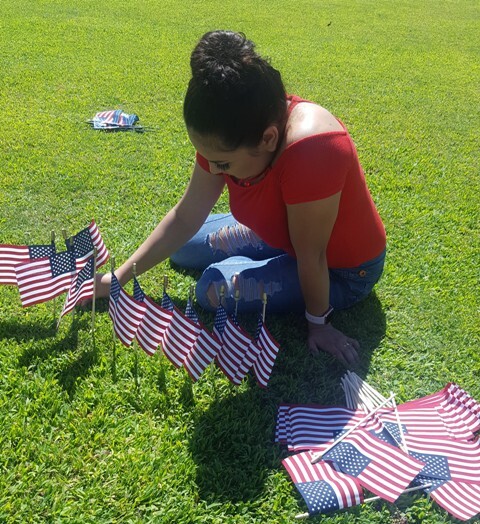 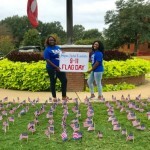 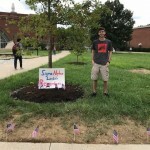 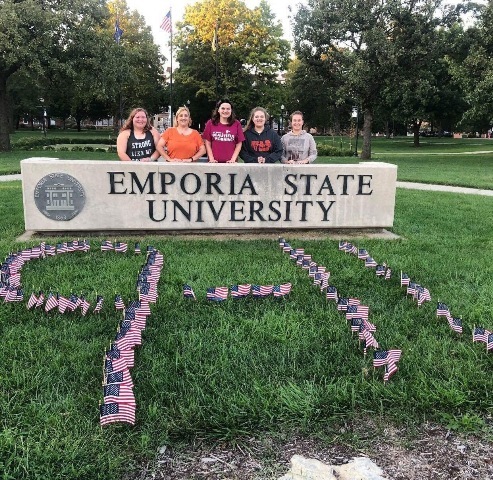 First starting as an event at a single chapter, the 9-11 Flag Memorial event has blossomed into a fall tradition for Sigma Alpha Lambda. 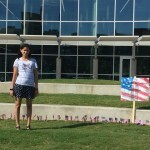 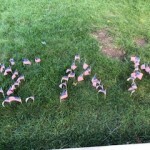 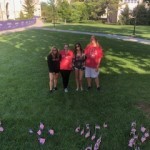 This year, SAL members from across the country worked to create beautiful memorials on their respective campuses. 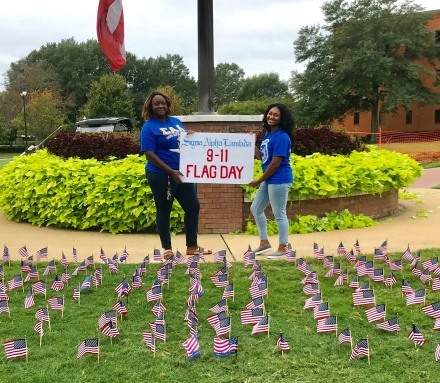 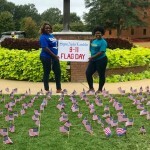 Our chapters at Mississippi State University, New Mexico State University, University of Colorado Denver, University of Louisville, and University of Alabama Birmingham were just some of the ones who created flag memorials. 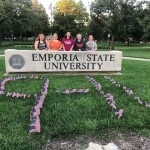 Our Emporia State University Chapter went a step further, cleaning their Adopt-A-Campus spot as well. 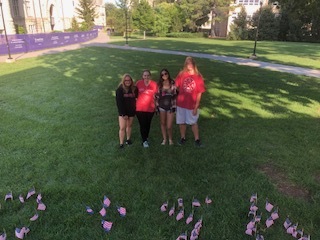 The memorials inspired plenty of people outside of Sigma Alpha Lambda as well, with two members from Alpha Phi Omega pitching in to help the Kansas State University Chapter create their flag memorial. 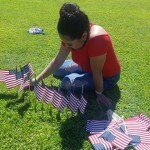 Our El Centro College Chapter took a different approach, creating a poster for students to sign and leave tributes on. 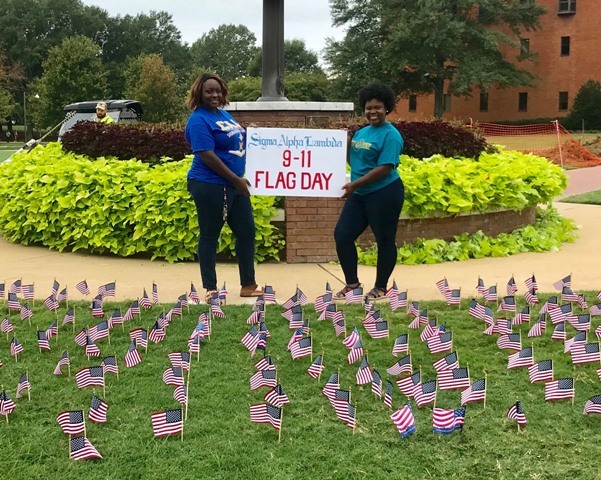 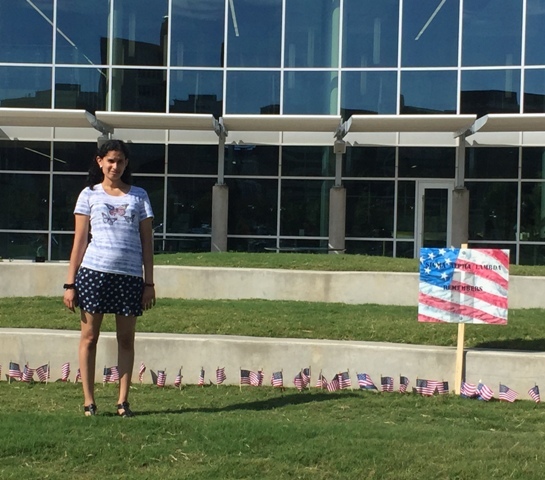 Thank you to all our members who took time out of their day to participate in the 9-11 Flag Memorial!